One way of improving and in fact in learning to do better is to know that there is always space for improvement in your work. Same is with any sort of academic writing such as essays and assignment writing. You should know that there are always some great ways to keep ahead of everyone and even yourself and to improve your writing skills. When it is about assignments, follow the 5 ways recommended by experts to make a difference in your assignment writing and score better marks then you usually do in them. As soon as you find that you have been given an assignment to do or two, make sure that you write them right away. Work done that was received recently and has a deadline far away is done in a better way without the fear of the deadline coming closer than the work closer to the deadline. Assignment written without stress and panic gets better grades and you learn a thing or two in the process so you get a lot of assignment writing help there. Always divide the work in small achievable parts and then do them one by one. Go through the right process of writing your assignments instead of abruptly writing them and then getting stuck in the middle of it several times. If you think that starting the work right away before any prior preparation will take lesser time then hate to say but that is just a myth it will take more time and it will consume more efforts compared to an assignment written through the right process. The right way of starting an assignment is to first make an outline and brainstorm ideas. Look at the subject of your assignment, look carefully at the question and the requirements and guidelines of your assignment and then start writing. If you write your assignment based on an outline and follow the outline, you will do a great job because while you are writing you will find many mistakes and find a lot more things that can be added to your answers to make them more effective and easy to understand. Outline will also help you keep away from the irrelevant content. Proofreading is a very important step while you are writing your assignments, you can never submit your work before going through it several times. Try taking help from someone who you think can give you a good opinion on your work. They can suggest edits in your work and point out some mistakes that you thought were fine and were not mistakes in the first place. 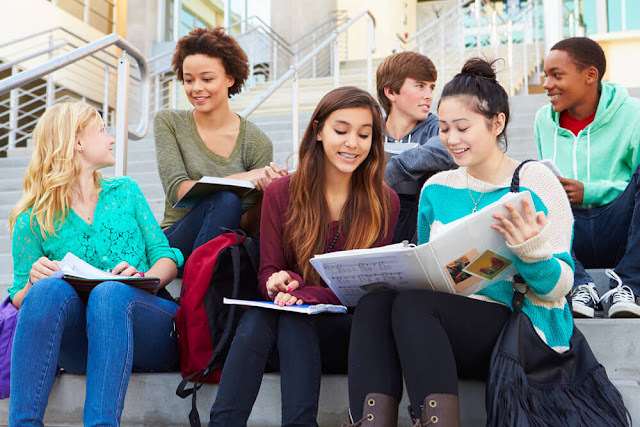 When you are running out of time and you need a friend’s help for your assignments, you should instead get help from professionals and hire assignment writing services as they are very reliable and they provide help for a very affordable fee.